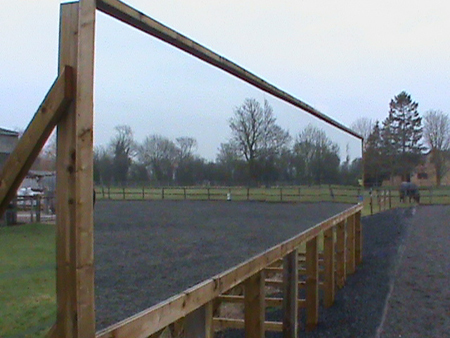 Do you ride straight down the centre line? 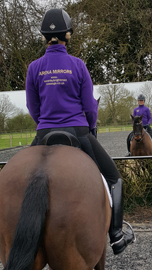 Have a judges eye view! 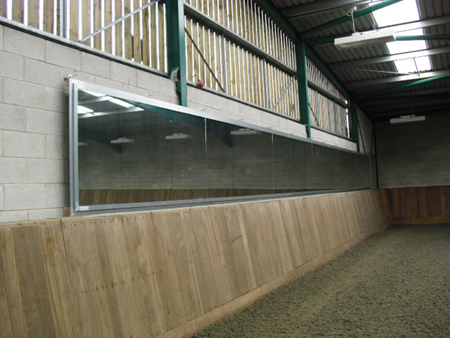 Invest in your future with some affordable quality dressage arena mirrors. 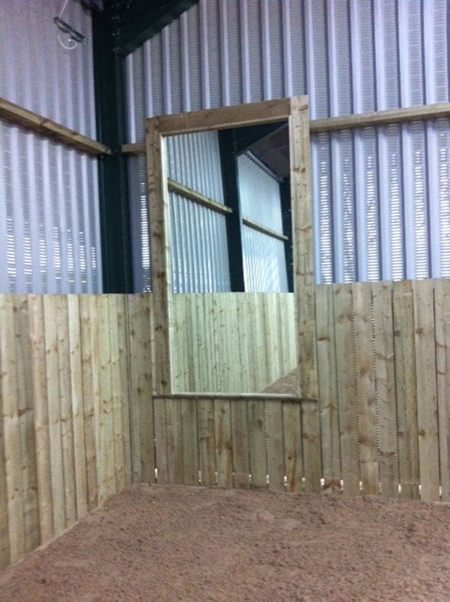 The dressage arena mirrors are 8' by 4', safety backed and can be just supplied or can be installed as well. 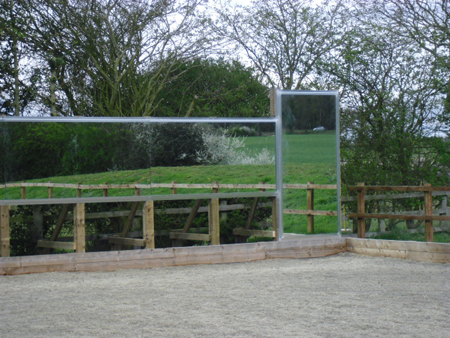 The price for each dressage arena mirror is from £100 not including delivery and installation. 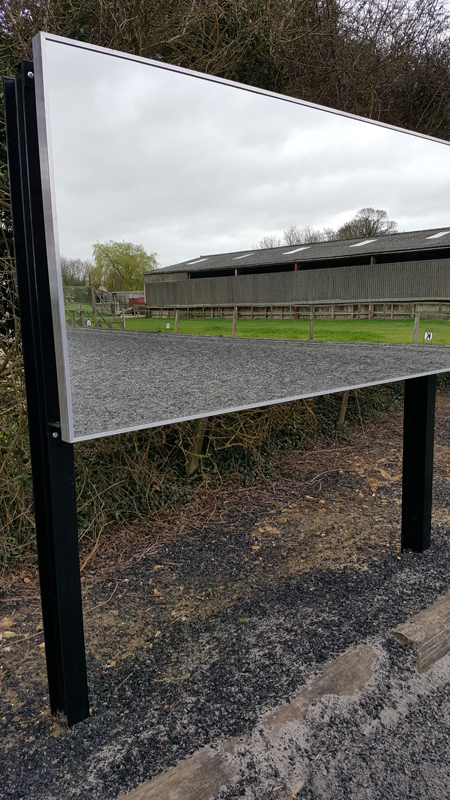 For more information about these dressage arena mirrors then use the contact page on the web-site and I will get back to you. 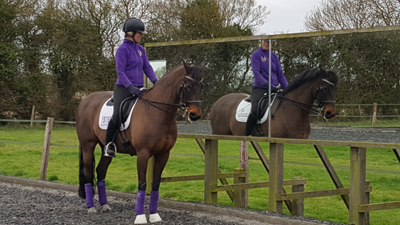 Steph says "I had my mirrors installed as part of my 40th birthday present from my parents in law. 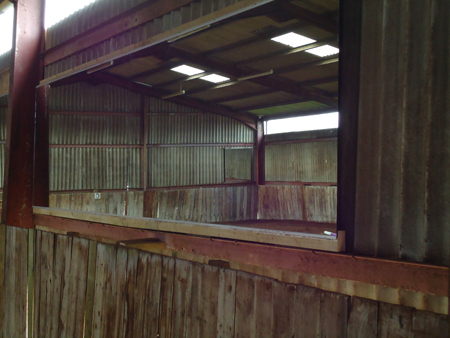 I had a local farmer build the frames following the instructions provided. 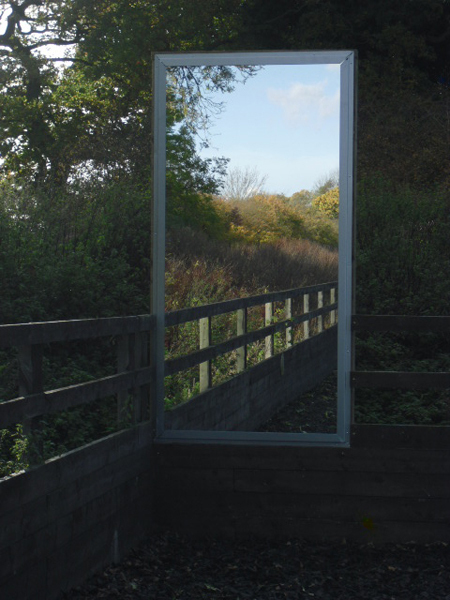 Living in the Derbyshire Peak District the mirrors get exposed to high winds and extreme weather including sub zero temperatures and heavy snow. I can state, that 6 years on from installation they still look as good and do the job that they were designed to do admirably. 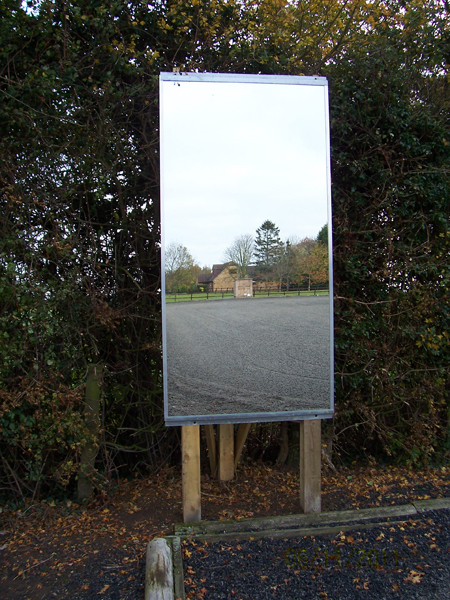 Anna also says "I love my mirrors from Beverley and could not manage without them! They are super quality and excellent value for money. 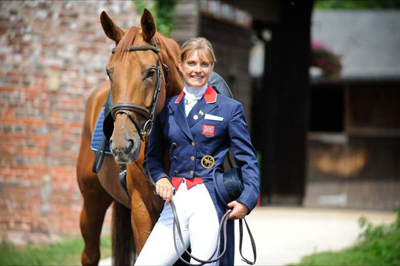 The service she provided was prompt and efficient and the advice she gave me second to none as she is a rider herself. 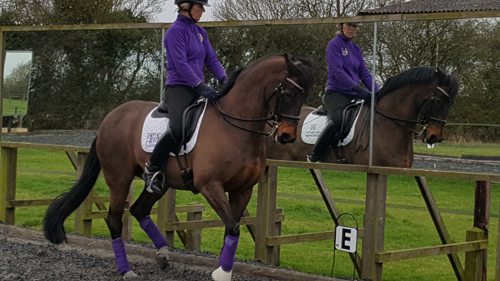 We have horses and riders of varying shapes and sizes all at different levels and they are invaluable in helping them improve. They are really useful when I am teaching such subjects as straightness so my pupils can see what they are doing as I am explaining how it should be. 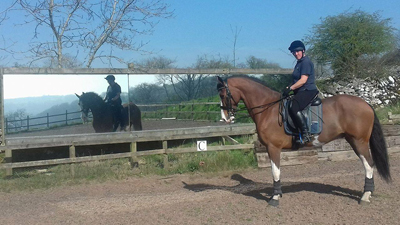 I would happily recommend Beverleys mirrors to anyone".